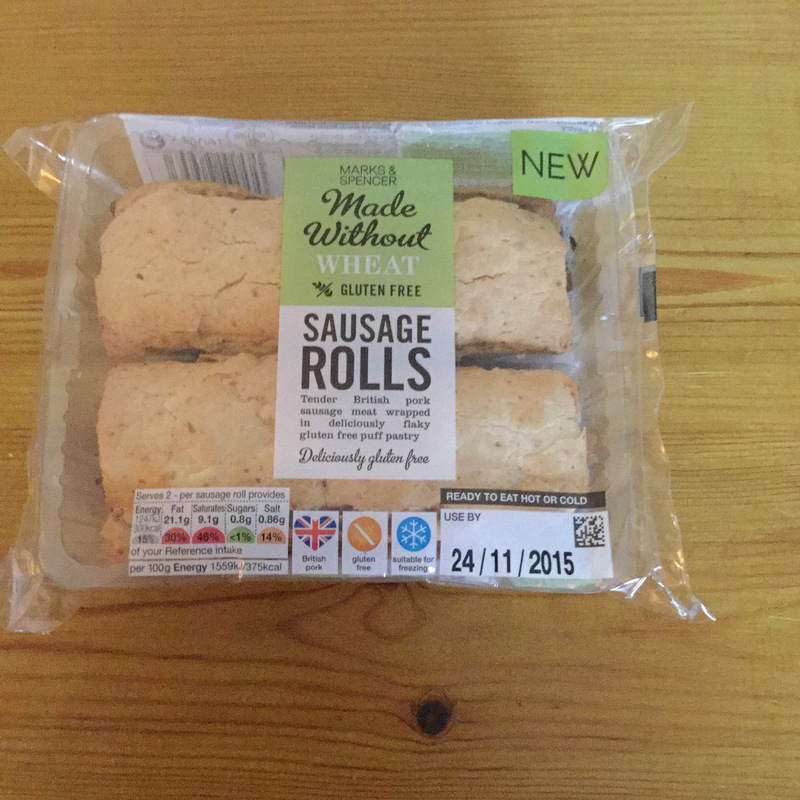 Review – M&S Gluten Free Sausage Rolls. I was pottering through my local M&S food hall the other day and spotted these in the deli aisle. I think it’s brilliant that these companies are expanding their “free from” ranges and these can be found along side the gluten free scotch eggs ( yummy), pork pies (ok) and quiches. So what are they like? Well you get the two for £3, I personally think £1.50 is good value per sausage roll, but really it all comes down to the taste test. The packet says they can be eaten hot or cold, so naturally I tried both ways. If eaten cold I really didn’t like them, it was rather underwhelming. 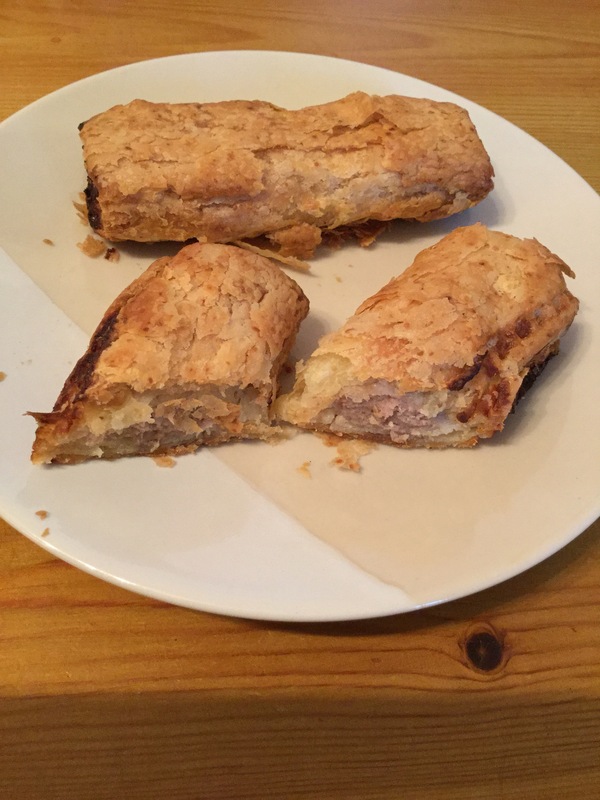 The pastry has no puff and crumbled and the sausage, whilst being well seasoned and tasty had a stoggy texture that was hard to swallow and the remainder ended up in the dog ( she didn’t complain). 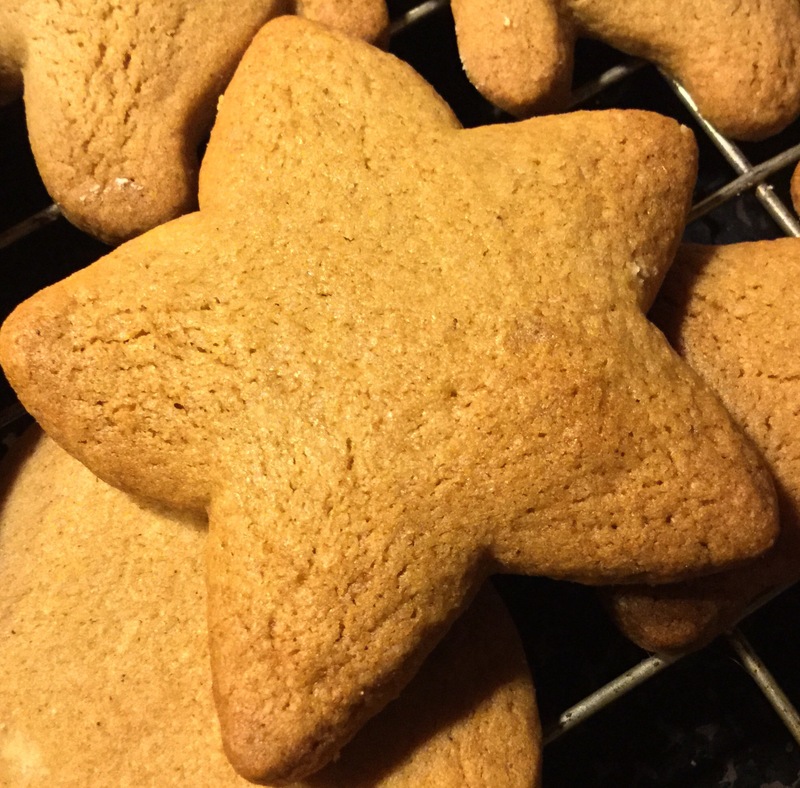 However all hope is not lost, into the oven went the second attempt. This is where these come into their own. It came out all sizzling and golden, which looks more inviting in the first instance. The pasty had expanded slightly and had a crunch when cut and you can see the layers, which is difficult with a gluten free puff pastry. The taste comes alive, the texture of the sausage improves, you experience a traditional sausage flavour of pork and herbs but no heavy texture as you eat it. In short these were made to be eaten warm. Would I buy them again? Well yes but I’d only be eating them warm. If you fancy a quick on the go lunch from M&S I’d recommend the new sandwich range, especially the BLT or the scotch eggs and cocktail sausages. Have you tried these yet? Let me know what you think in the comments below. I have to confess, although this dish takes a bit of time and stirring (think of it as an easy arm exercise) I do love the warm, comforting bowl of creamy rice, with the smokiness of the chorizo and the colour of the bright green peas. We partly eat with our eyes and this looks so inviting you can’t help but want to taste it. Generous handful of prawns if you choose to use them. Heat some olive oil in a shallow casserole dish, or wok or paella dish, whichever you have. Gently fry the onions and garlic for about 5 minutes until soft. Add the diced chicken breasts ( I use skinless) and fry for about 5 minutes before adding the chorizo. Now add the boiling water a bit at a time. The rice absorbs it so little and often is the key. I should note if you want to add a glass of the good stuff (vermouth works well) then now is the time. Once you have used all your water/ stock add the peas and prawns and put a lid on, simmer for a further 5 minutes until the prawns are piping hot. It is worth me saying that the liquid part isn’t an exact part, you may need slightly more or less water. 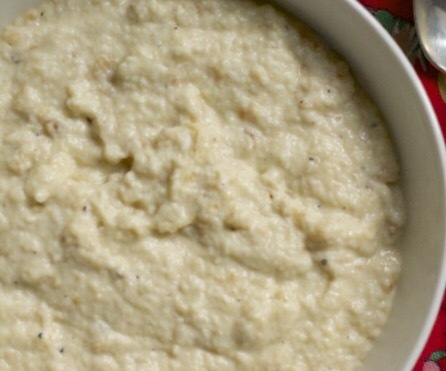 The rice is cooked when it loses its crunch. Also don’t be afraid to add mussels or the odd clam if you want it only adds to the authenticity of the dish. 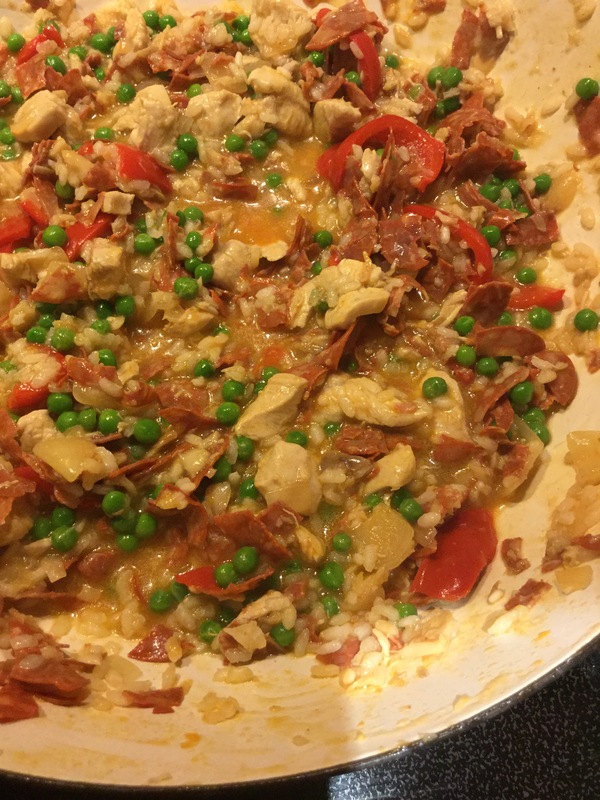 I hope you enjoy making this, what other variations of paella do you like? Let me know in the comments box. Yes you have read the title correctly this is a new product hitting the UK’s gluten free market, and one I was very excited to try. These are like weetabix but obviously are not made from wheat. These little beauties are made from Sorghum, a gluten free grass native to Australia, the added bonus is sorghum is low in fat and sugar unlike so many breakfast cereals out there. Firstly the box is great, it’s pink and bold and screams “Pick me Pick me” at you on the shelf. And into the trolly they go. When you open the box up don’t be fooled by their size. You may think they are small but looks can be deceiving. I found they are very filling and kept hunger pangs away until lunch time. So how do they taste? Now I was worried that they could be bland and like cardboard, but thankfully this was not the case. They are very absorbent, I’ve tried them with both cows and coconut milk which are both sucked up like a biscuit type sponge. As we all know Wheetabix goes to a soggy mush they you can build houses with (mums of toddlers will agree I’m sure). 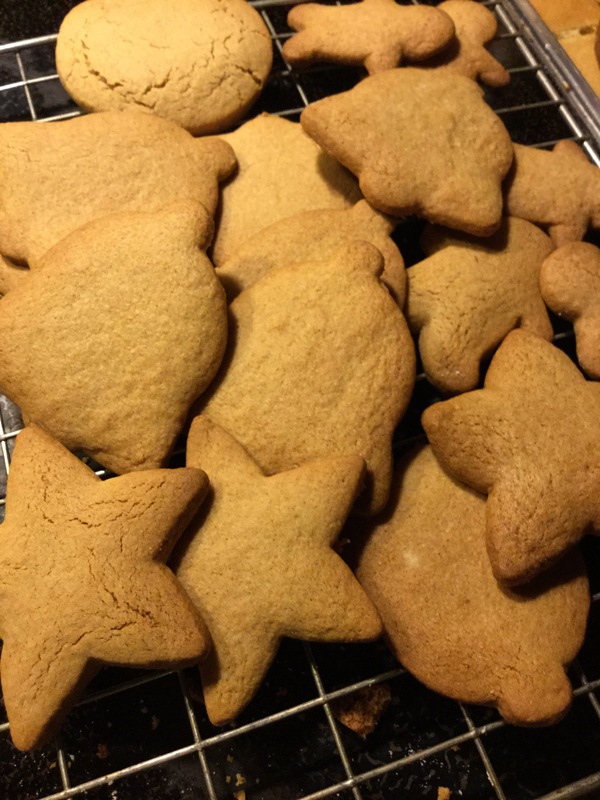 These go soggy but retain some shape and texture which I loved if I’m honest. I think it’s something to do with it not resembling something I weaned my daughter with….. Anyway I digress (sorry). 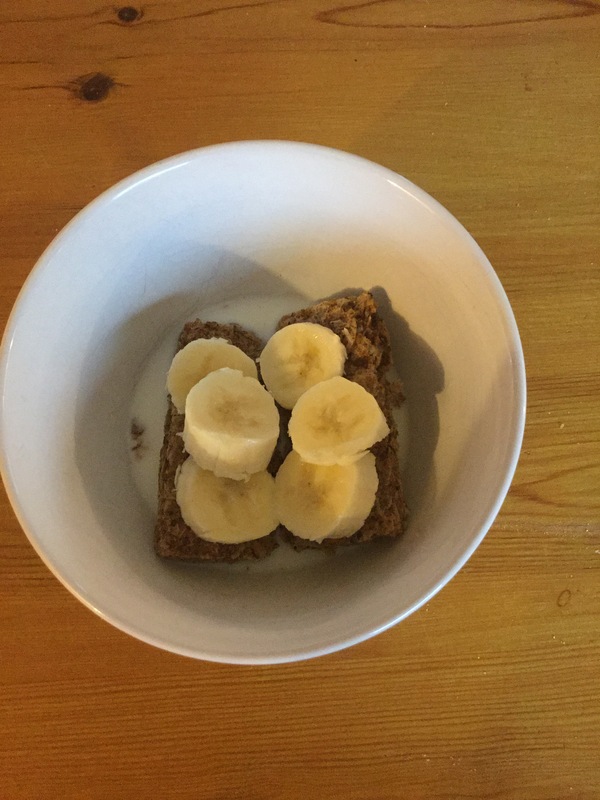 They taste of rustic grains (although I can’t remember what wheat really tastes like to compare) and lend themselves well to a variety of toppings- a bonus for adding towards your 5 a day. I was impressed I have to say. I’ve had some followers comment on the price £3.79 which I can understand would put some people off. For a heads up they are on offer in Tesco at the moment. You get 8-12 servings in a box so works out roughly 50p or there a bouts so in my opinion quite a cheap breakfast. Will I be buying them again? It’s a resounding yes. 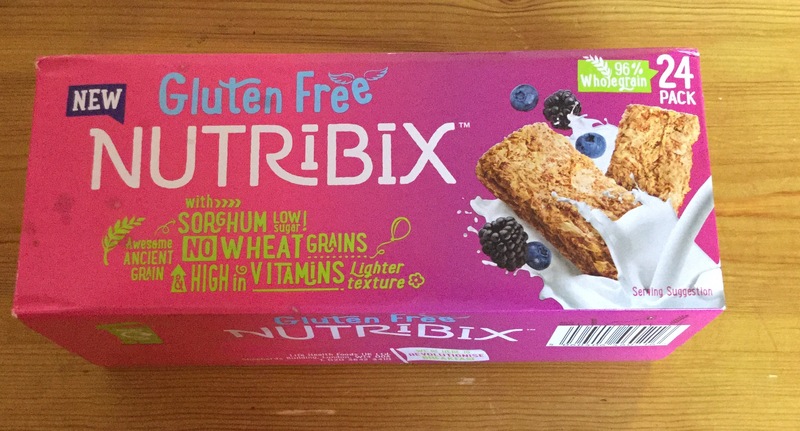 Well done Nutribix on this new product. Have you tried it? What are your favourite toppings? Let me know in the comments below.